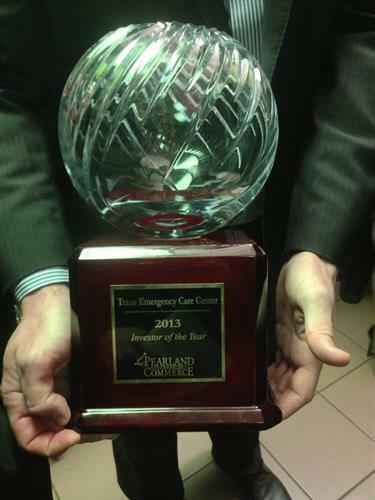 Texas Emergency Care Centers are state licensed, free-standing Emergency Rooms open 24 hours a day, 365 days a year. From our team of emergency medicine board certified and board eligible physicians and specially trained nurses, to the environment of our facilities and the technology we use ? 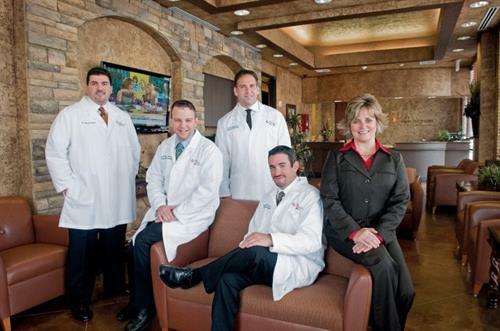 we?re committed to providing each of our patients the highest level of emergency care and personalized service.